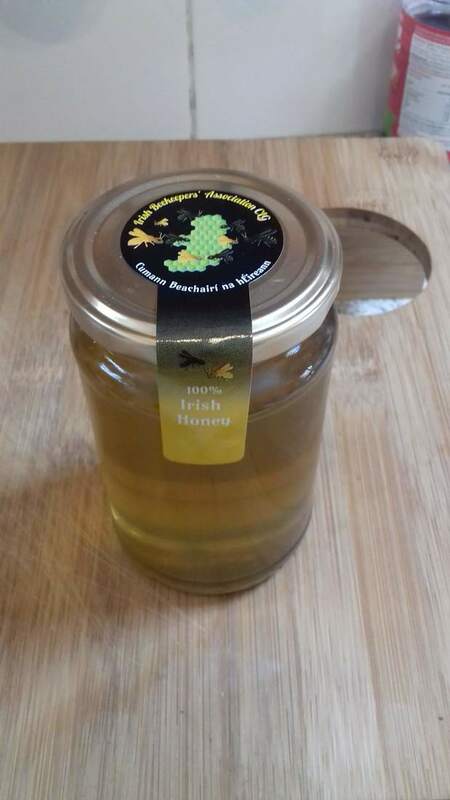 These labels were designed by Stephen Gallagher of North Kildare Beekeepers Association. In order to process your order we will need you to complete an application form. In that form we will be asking how many hives you have.This is so that we can stand over what our label says, 100% Irish Honey. So if a producer with 2 hives uses 1000 labels every 6 weeks, we would have to ask some questions. This information will be kept confidential and only ever looked at in the case of an inconsistency being noticed.